Liztek is devoted to designing, developing and manufacturing innovative products to meet the needs of their customers. 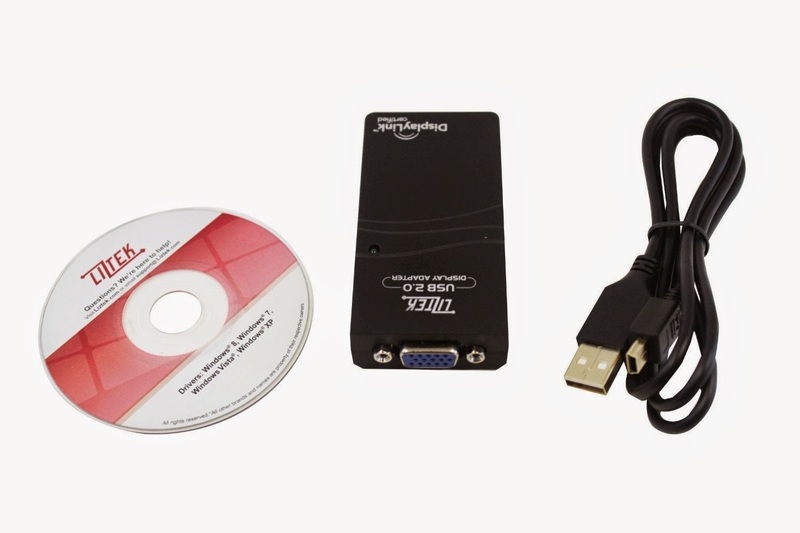 The Liztek USB DVI Video Adapter offers a perfect external multi-monitor solution, enabling you to add a high-resolution (up to 2048x1152) external DVI output to your desktop or laptop computer system using an available USB 3.0 port. Oma loves that with this device you can connect three or more monitors to your laptop or desktop PC (one adapter required per monitor, up to 6 on Windows PCs). It is ‘Plug and Play’ and pretty easy to use. 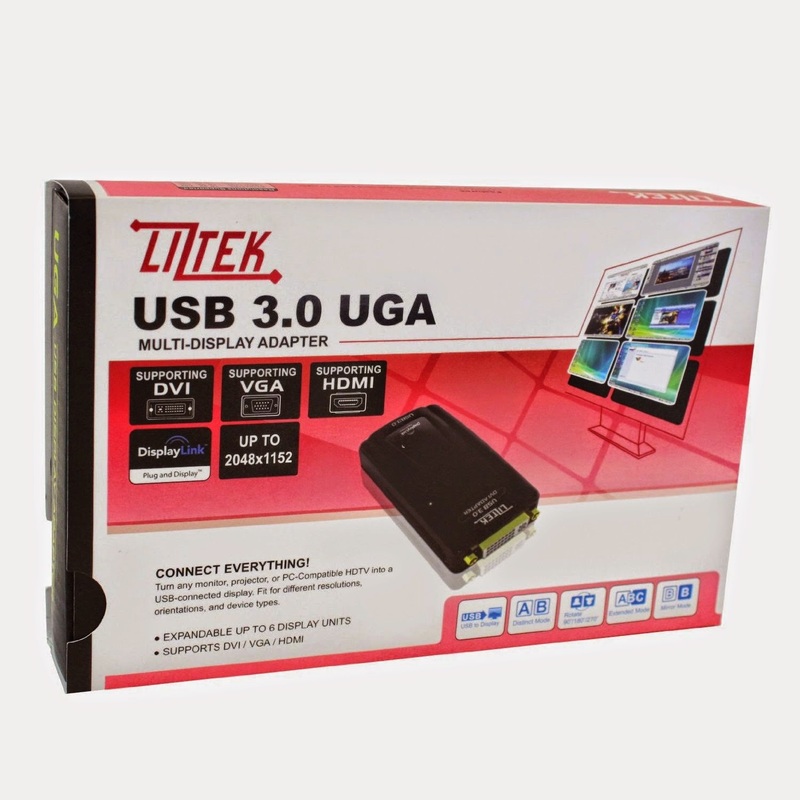 It is also super lightweight and comes with an USB to VGA adapter so you have options on how you would like to connect. Every product that Liztek manufactures carries their 100% Liztek Satisfaction Guarantee, which is their pledge to their customers. This pledge ensures that every item you purchase from Liztek, regardless of retailer, meets your high standards—or you can return it for a replacement or refund! Mac is not supported. No Linux support at this time.